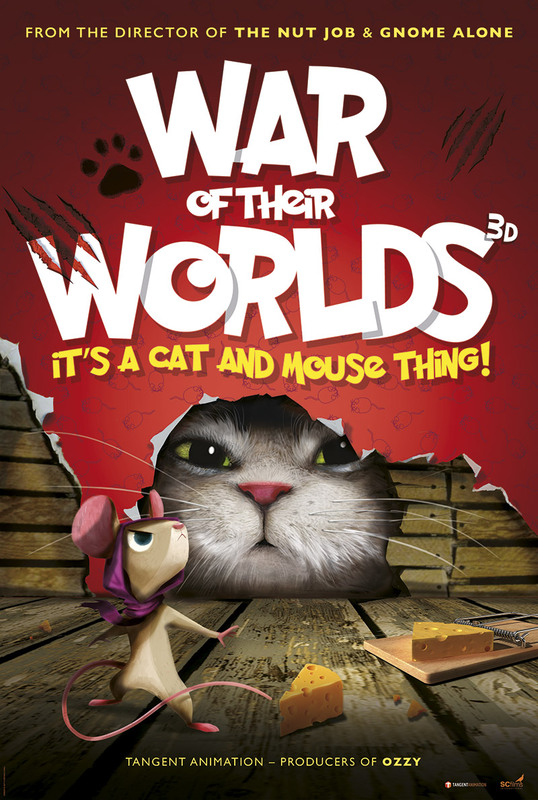 War of Their Worlds is a classic cat and mouse story of sworn enemies. Nipsy the mouse and her family have a happy life in an abandoned house that just won’t sell. That is until a ruthless property developer sees potential in their run-down space and sends in two eager cats to chase the mice out of their home. Mice know the dangers of cats far too well, but brave Nipsy decides her home is worth fighting for. With the help of a wise old cat, Nipsy must not only defeat the mouse-hunters but also the developers before it is too late.